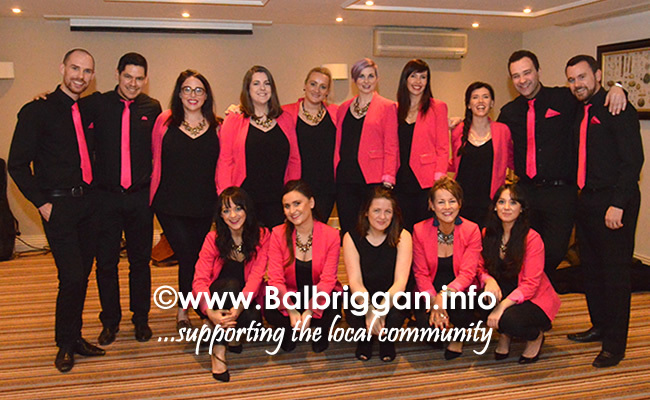 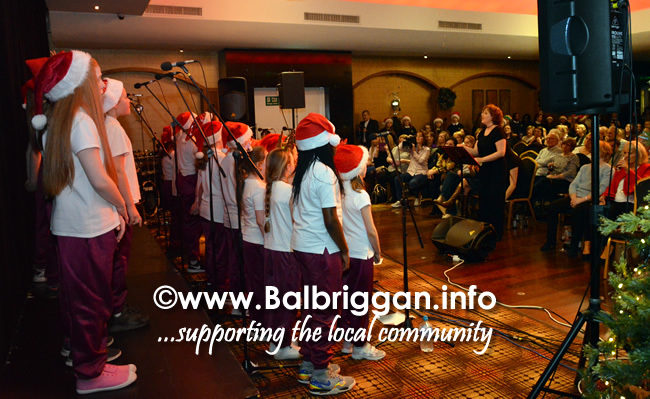 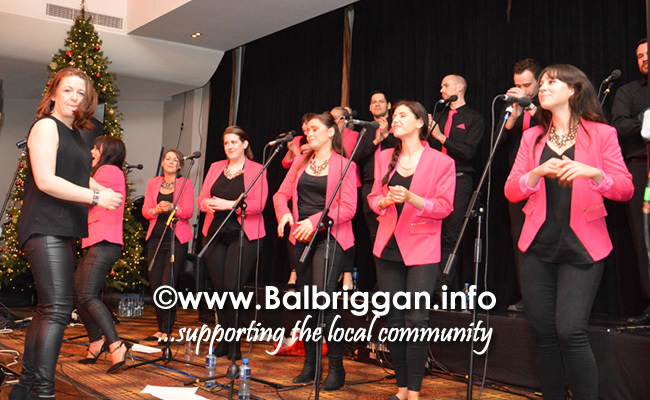 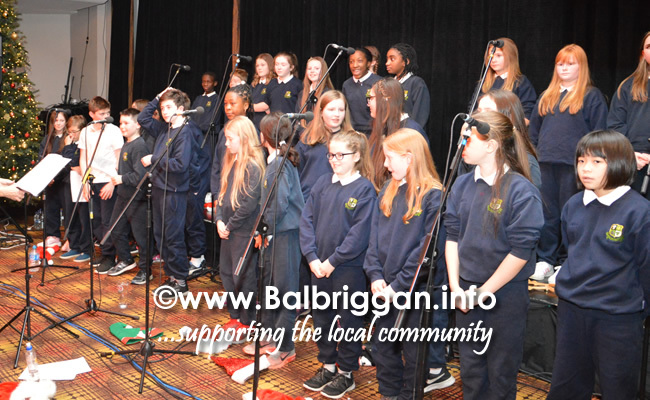 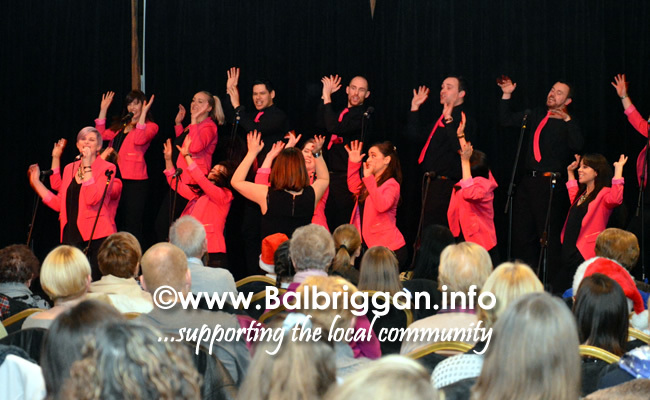 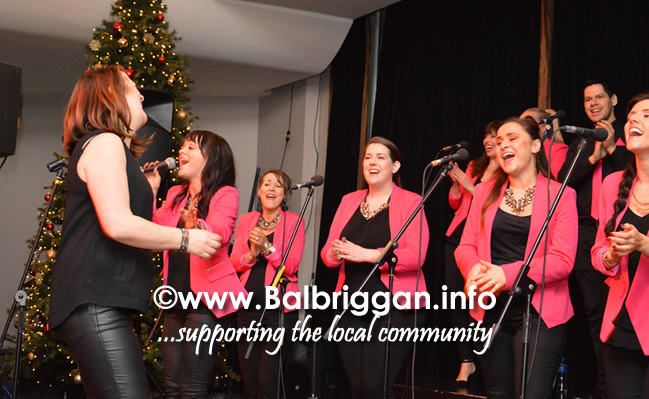 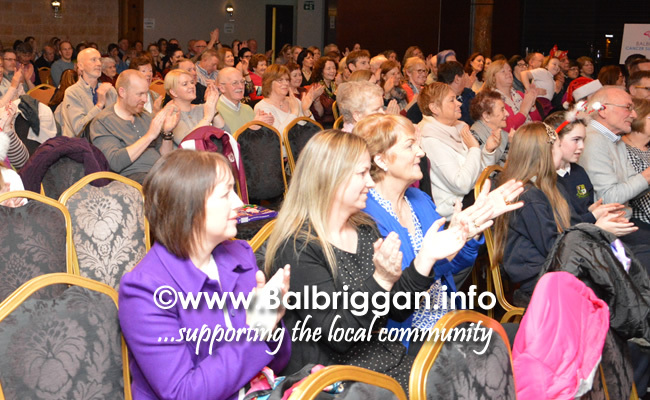 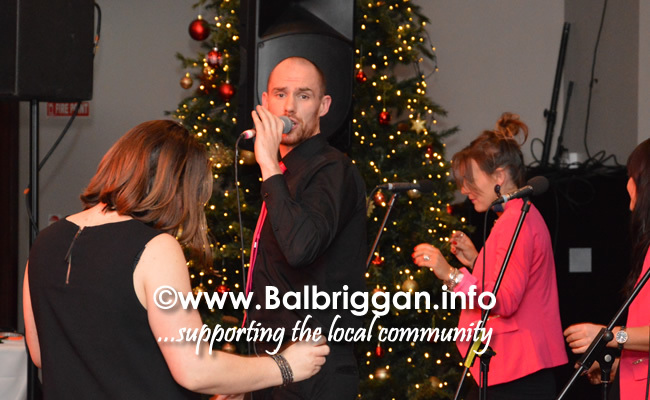 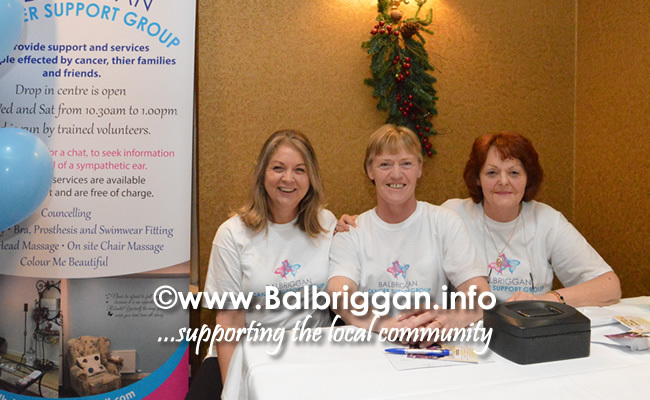 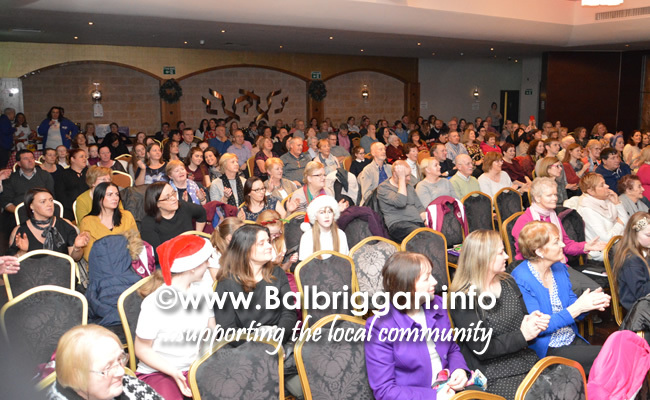 Versatile, professional, passionate and vibrant the Dublin Gospel Choir put on a fantastic performance to a packed audience on Sunday night in the Bracken Court Hotel. 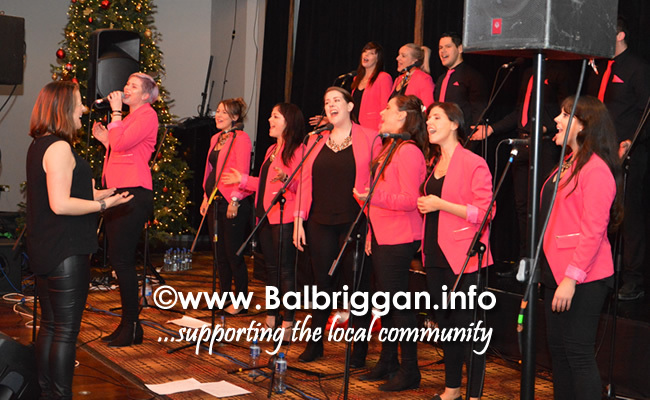 Best known for their gospel, soul and RnB repertoire their creative interpretation of contemporary pop and rock numbers raised the roof and left the audience shouting for more. 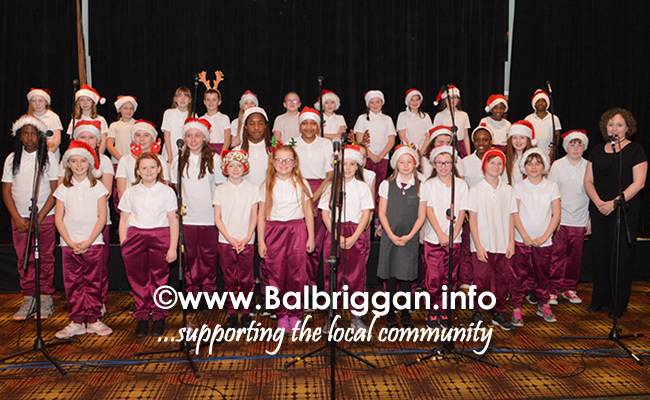 Before the interval two local school choirs St. Teresa’s N.S. 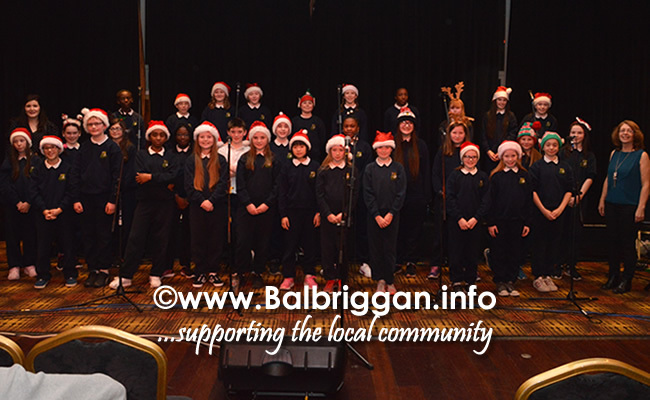 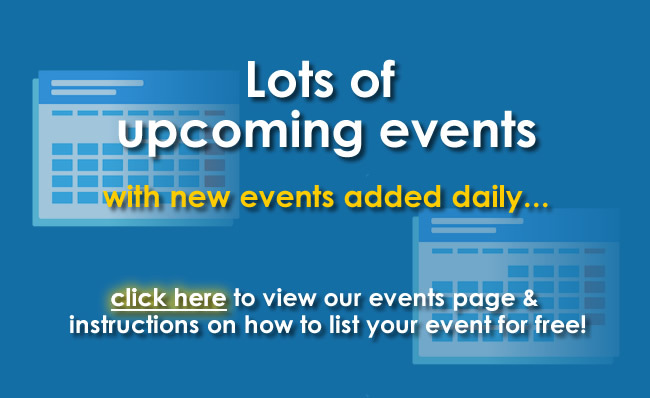 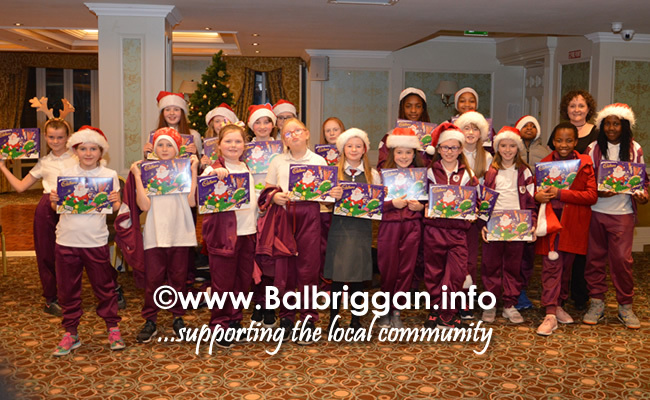 in Balbriggan & St Patrick’s N.S. 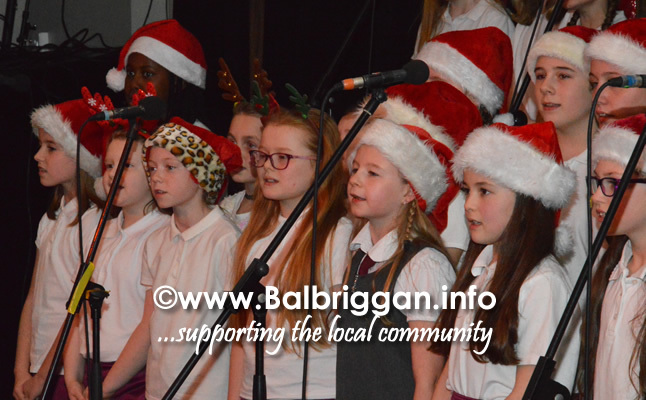 Stamullen had their chance to shine as they took to the stage to sing a number of songs which brought cheers from the audience.